Another one of Beijing’s commendable attempts at tackling its persistent pollution problem – Approximately 70,000 petrol-fuelled taxis in China’s capital to be slowly replaced with electric vehicles. Also, new taxis on roads must be electric, say reports. 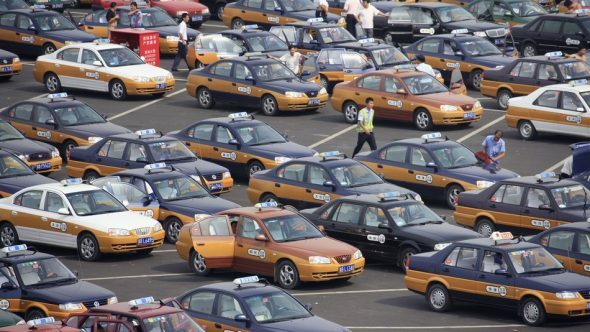 In Beijing, out of the 71,000 taxis, around 67,000 are fuelled by petrol. It is estimated that this project to replace all existing petrol-fuelled taxis will cost taxi operators about USD 1.3 billion. Although electric vehicles cost double of conventional cars, it is also true that electric cars have a much smaller carbon footprint compared to their conventional counterparts, and this would be a major contribution towards lowering CO2 emissions in Beijing. However, these energy-efficient vehicles could also introduce certain problems. In 2014, when Beijing added roughly 200 electric taxis to its fleet, six-hour long queues were seen at electric charging stations, the drivers complained. This could mean that while one half of the electric taxis are out on the roads of Beijing, the other half could be stuck in queues, waiting to be charged. 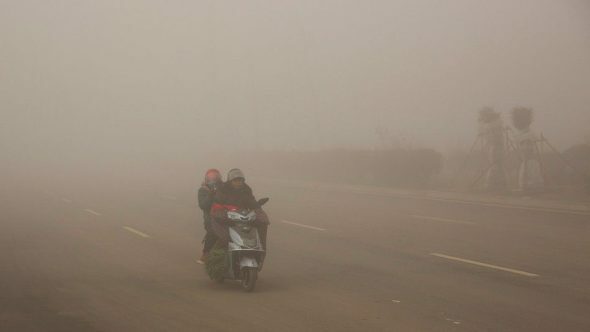 Nevertheless, if this setback is tackled smartly by the Chinese city, there is no doubt that the crippling pollution levels would be significantly cut down.